It’s episode 26. In this episode, Jimmy and the Guardian meet Inter-Gang while Clark meets one of the New Gods for the first time! 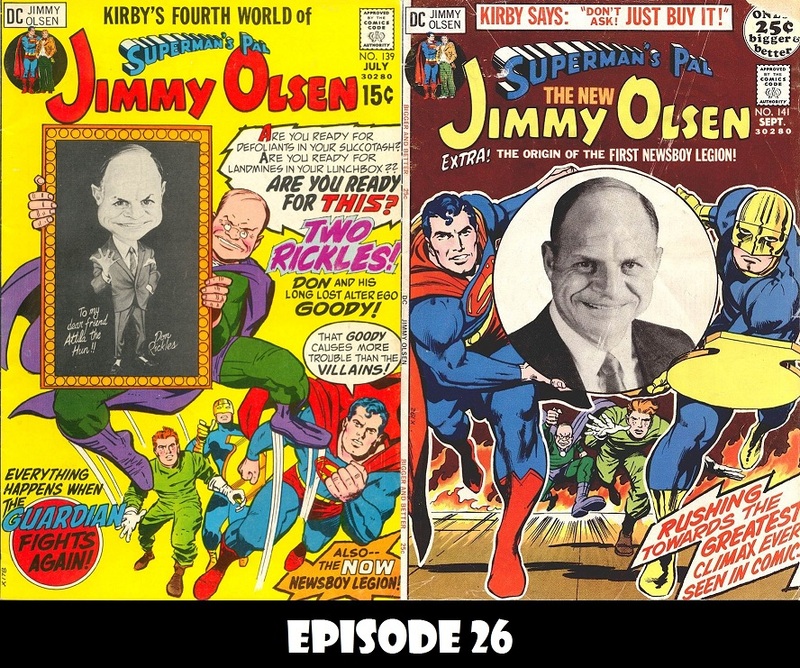 Plus, Goody Rickles!